The National Geospatial-Intelligence Agency (NGA) has awarded seven task orders to Leidos under the Multi-Intelligence Analytical & Collection Support Services (MACSS) program for a contract valued at approximately US$250 million. NGA collects, analyses and distributes geospatial intelligence in support of national security. Under the task orders, Leidos will provide a variety of analytic support including geospatial and imagery analysis, data science, multimedia services, and full motion video analysis to NGA and its mission partners. 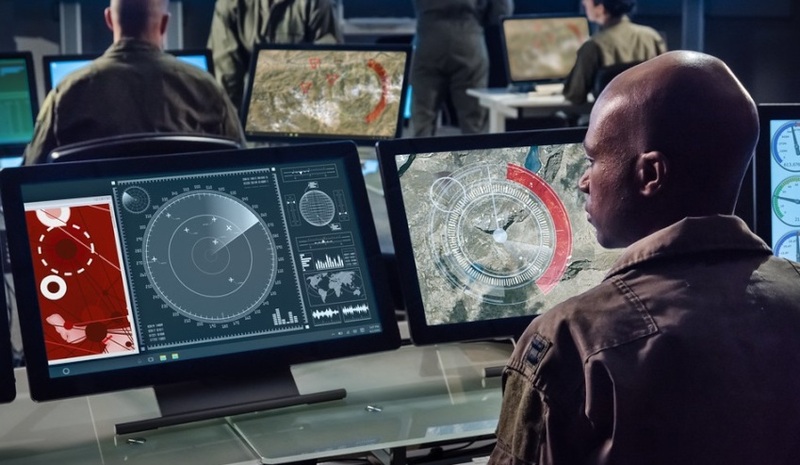 Leidos has prime contracts for MACSS Geospatial Intelligence (MACSS GEOINT) and MACSS Full Motion Video (MACSS FMV), and a subcontract for MACSS SOURCE. The task orders will be executed by Leidos over the next five and a half years, with work to be carried out primarily in Springfield, Virginia and St Louis. Leidos has supported the MACSS program and its predecessor contracts for over a decade. "MACSS is one of many large analytic programs we have that supports the national security efforts of the intelligence community and the Department of Defense," said Tim Reardon, Leidos defense and intelligence president. "This award demonstrates our proven success and steadfast commitment to provide the right people to solve our customer's most challenging problems."